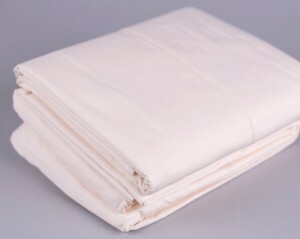 This is a fine Organic Mattress Store product.Keep any baby mattress clean and dry with an organic wool mattress pad. 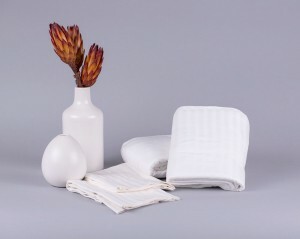 It is water-resistant and a natural fire retardant. It’s also warm in the winter and cool in the summer. This pad is designed to lie flat on the mattress. No straps are added for safety purposes. The wool fibers are tightly woven. This is the pad of choice for both baby and adult mattresses. You can wash this pad one time a month or more if necessary. With tightly woven wool’s from the Northwest USA, we find these wool mattress pads to be superior to any we have seen out there. Its nice to know if you drop something on the mattress while watching tv, or reading a book in bed, all you have to do is take it off, spot clean it, or wash it on the easy cycle and dry it on the easy cycle. Then just put it back and your good to go..